We offer three levels of care to our residents and patients. Enjoy time with friends and family, a great variety of daily activities and delicious chef-prepared meals. 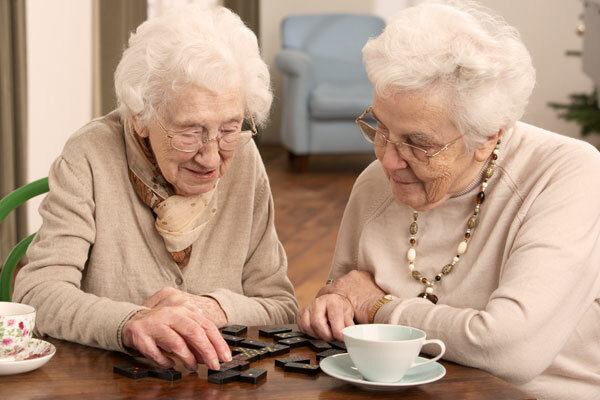 Find friendship and exceptional care in our assisted living communities. 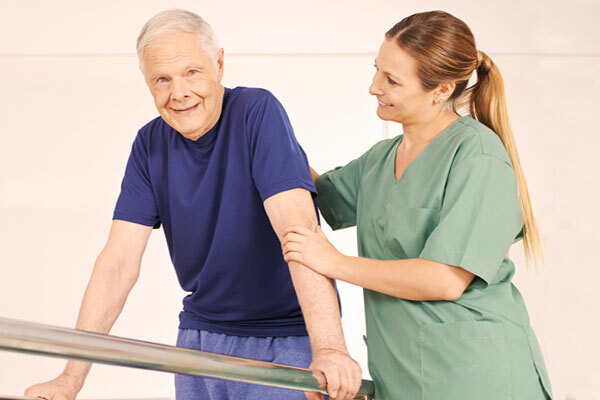 Professional therapy treatments help our residents improve their ability to enjoy a comfortable life. Residents receive progressive and individualized treatment to maximize their independence, improve mobility and their interaction with friends and family. We know our residents value their independence but sometimes need assistance with daily tasks like medication management, personal grooming, preparing healthy meals and housekeeping. Our communities offer the support residents need to live comfortable lives. Relax in our private, comfortable post-acute apartments while you recuperate from a surgery or illness. Skilled and Intermediate Nursing Care is available at all our communities. Before undergoing a planned procedure, contact us to arrange your post-surgery care. you need to enjoy each day. The physical and emotional well-being of our residents will always be our first priority. Our staff is committed to making our communities a friendly and inviting environment for all residents who make us a part of their lives. 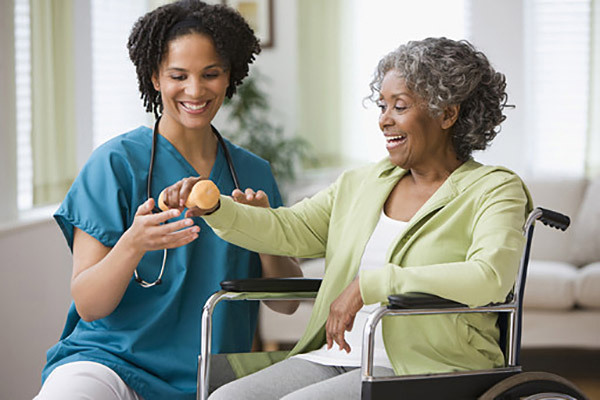 We enhance the quality of our residents' lives through compassionate and individualized care. We value the time we spend with our residents and the impact we make on each other's lives.